Originally, a Vandal was a member of the Vandal tribes, which included different groups from Scandinavia. In the 4th and 5th centuries the Vandals fought and plundered their way through Eastern Europe, France and Spain, then created a kingdom on the north coast of Africa. From there, they crossed the Mediterranean and sacked Rome in the year 455. 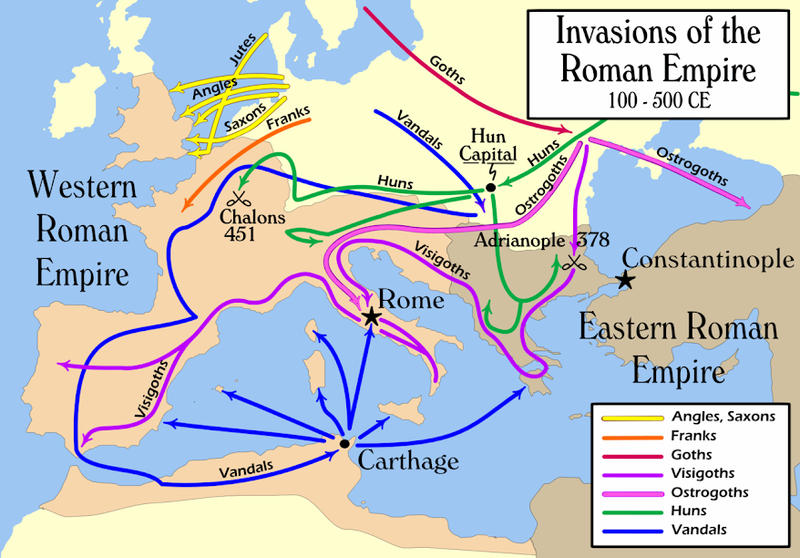 Other tribes, especially the Huns and Goths, caused at least as much destruction as the Vandals in the Roman Empire. In fact the Goths sacked Rome a few decades before the Vandals did, and the Romans themselves had razed entire cities to the ground. 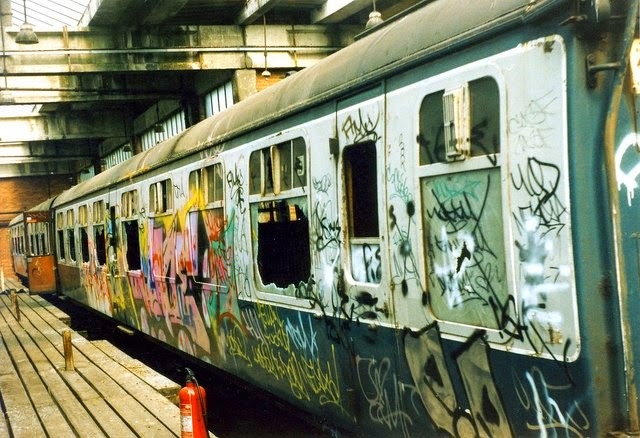 Yet by the 17th century it was the name “Vandal” that had become synonymous with destruction in Europe. In reality, the Vandals had their own language, religious practices and social structures. They had kings, with an organized kingdom, and for about a hundred years, they ruled. Then they were completely destroyed by the Eastern Roman Empire and disappeared. Ironic, isn’t it?